Two separate deals in which Koley Jessen represented the respective sellers were named “Deal of the Year” in their respective categories by the Global M&A Network for The M&A Atlas Awards in 2018. “The winners represent vision and excellence for executing transactions in an increasingly competitive market-place. We wish them continued success for the year ahead.” Shanta Kumari, CEO and Global Group Editor, at Global M&A Network. Covering North and South Americas and having evaluated countless deals from the mid to large market segments, the winners of the awards are officially honored at the 10th Annual Networking Gala Celebrations on November 29 in New York. 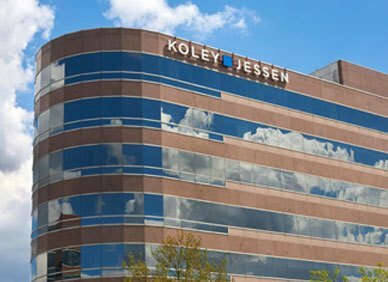 The Koley Jessen team for the WESTLiving deal included Taylor Dieckman (Lead outside attorney), Mike Hupp, Mike Keblesh, Tyler Seals, and Dan Murow. The Koley Jessen team for the Tecumseh Poultry deal included Taylor Dieckman (Lead outside attorney), Mike Hupp, Jeff Schaffart, Mike Keblesh and Tyler Seals.